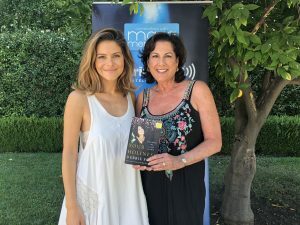 The other day we were at the home of Maria Menunous where I was taping her Sirius radio show (it will air next month and then be available on her podcast). We were standing in her garden while two beautiful yellow and black butterflies flew in tandem, circling us for several minutes in a beautiful dance. 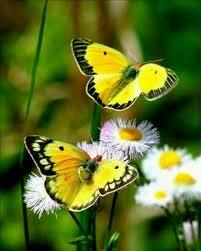 I really felt as if those butterflies were friends from the other side saying hello, reminding me they were nearby…. I believe they send us signs and find ways to remind us that they truly are always with us…. no longer around? I truly believe that not only are they still around, but they are also looking for ways to connect with us. One thing I do know for sure is that love never dies…. 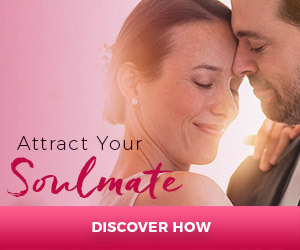 For those of you that want assistance in your life, you can ask your loved ones on the other side for help (I explain how in my free book at www.loveontheotherside.com).